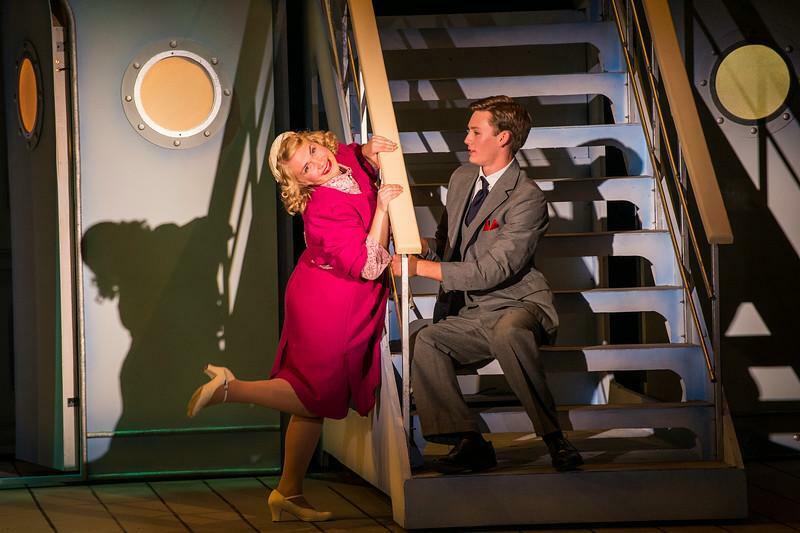 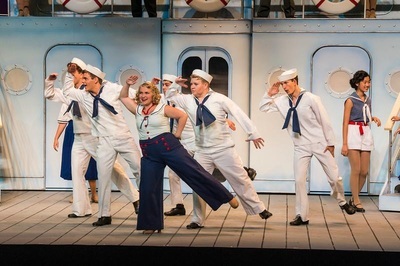 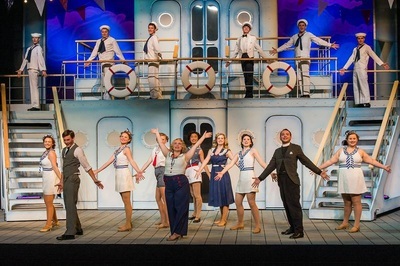 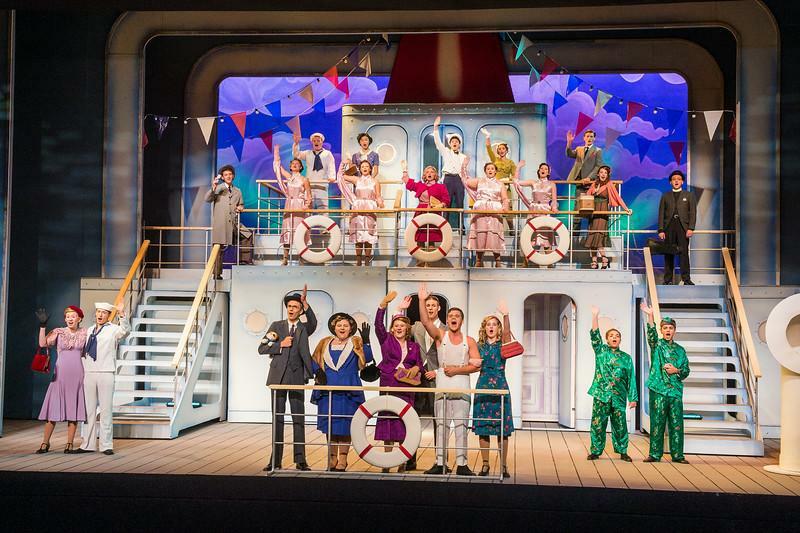 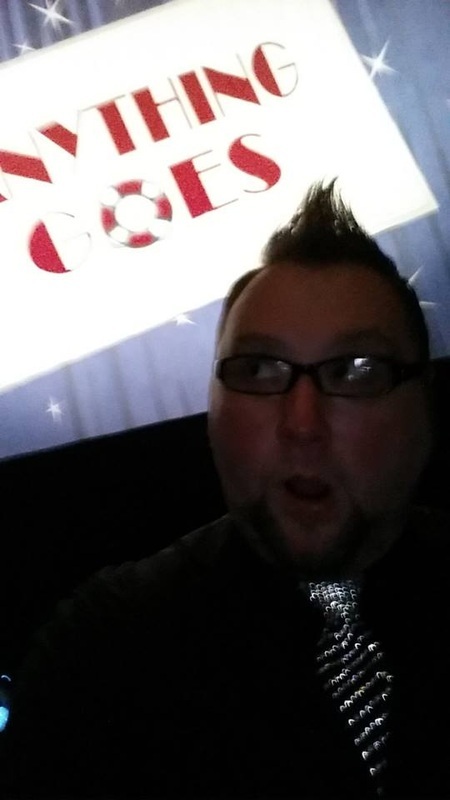 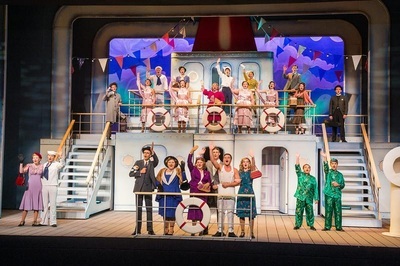 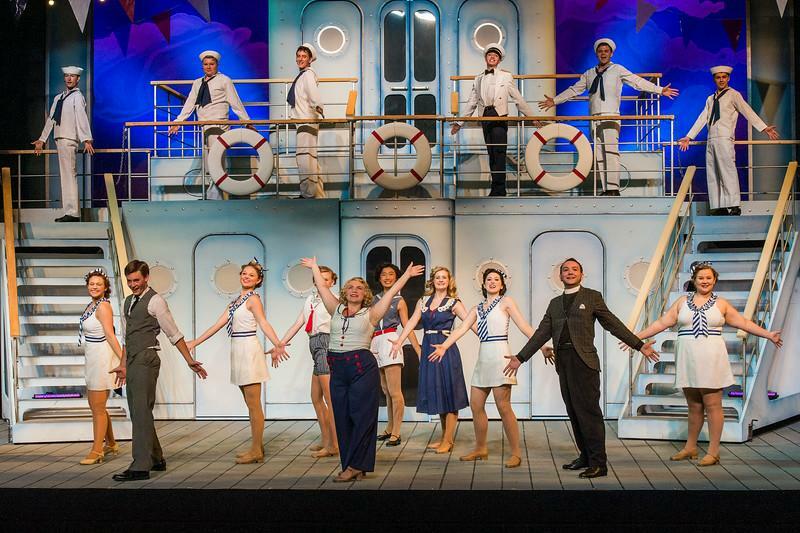 McLeod Summer Playhouse's ANYTHING GOES! 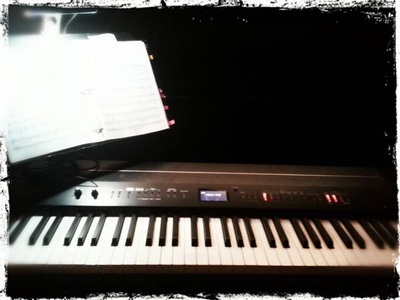 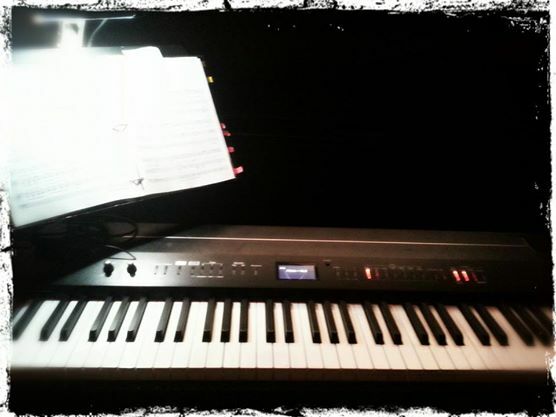 During the summer of 2014, I had the opportunity to hold the position of Music Director/Conductor for Carbondale Community Arts/McLeod Summer Playhouse's All Highschool Summer Theatre Project. 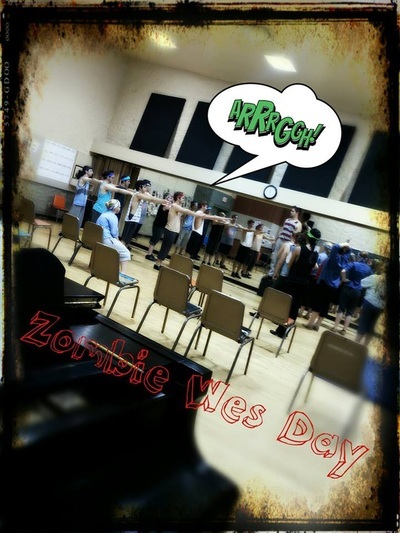 The show rehearsed for 4 weeks with a total of 5 performances. 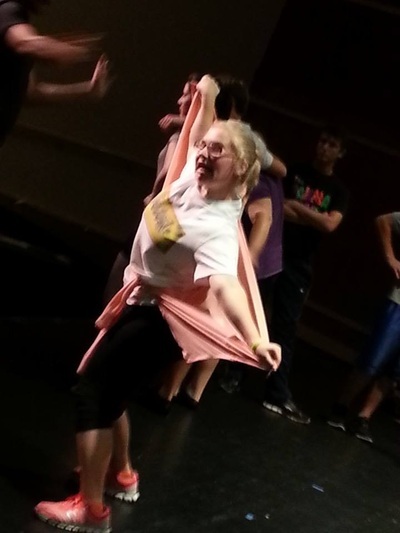 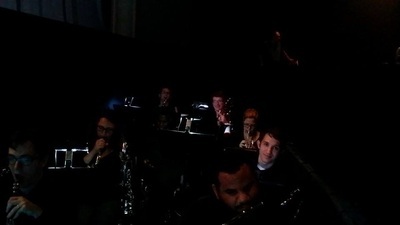 Here are pics of rehearsals, orchestra, fun times, and show pictures!